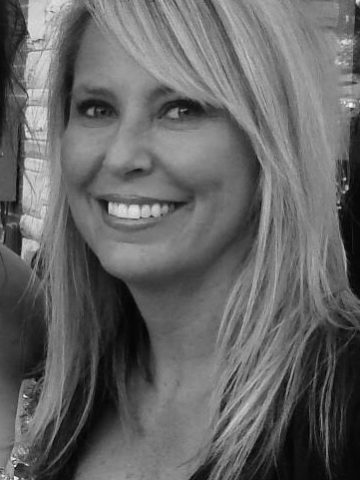 Michelle Leigh Carr Phillips, age 47 of Goodlettsville. She was preceded in death by her father, Clyde H. Carr. Survived by her mother, Joan McCoin Carr; sons, Randall Taylor Phillips, Harrison Phillips, and Griffin Phillips; sisters, Pam (Terry) Carr Jones, and Ginger (Dennis) Carr Bobel. Michelle was a life long resident of Goodlettsville. She was a graduate of Beech High School, where she played basketball. She was an Avid Chicago Cubs Baseball fan, and was a true blue fan of the University of Kentucky Wildcats. She loved all kinds of music, but above all, she loved being a mom to her three boys. For those desiring, donations may be made to Sarah Cannon Cancer Center or Alive Hospice. I am sorry I did not have the honor of meeting you in person, but you live on through the memories of your loved ones. This includes my wife, Lori Patterson (now Taliaferro). I have enjoyed the stories she shared with me, and its obvious you touched her, and many others, very deeply. Until we meet in heaven, may you rest in peace, and I pray your loved ones find comfort. I remember Michelle from Beech playing basketball. She was a friend of my daughters. She was a beautiful young lady who has taken away too soon. My prayers for her sons and husband and all her family. May those Precious Memories put a smile on your faces and laughter in your hearts. God bless each one. So sorry for your loss. Praying for the Phillip family. I’ll love you forever. My dear & sweet MCP!! You were simply a fantastic person. Thank you for being you. I pray Gods peace on your family. Just hearing of this and am absolutely devastated. One of the sweetest most kind people I have ever known.